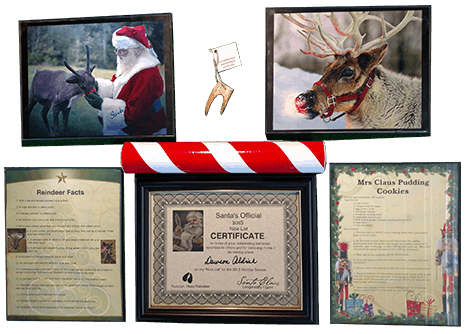 The official start date for Santa & Friends show times will be announced soon! Our last show of the year will be Christmas Eve! Thank You! 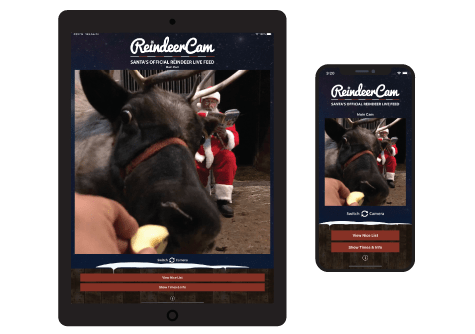 Bonus Shows: Will be announced via Push Notifications from the ReindeerCam 2018 App. Have your child tell Santa about the time they were good and let him know what you would like for Christmas. He loves to hear from children… he may even read their letter on the show! Draw him a picture and let him know what kind of cookies you’ll have waiting for him. You can trust us, we’re Santa’s Elves, Santa LOVES LOVES LOVES cookies!